Born of their deep love for Byron Bay, Wild Goat Events is passionate about showcasing the beauty of the region to visitors and locals alike with their luxurious and intimate events. 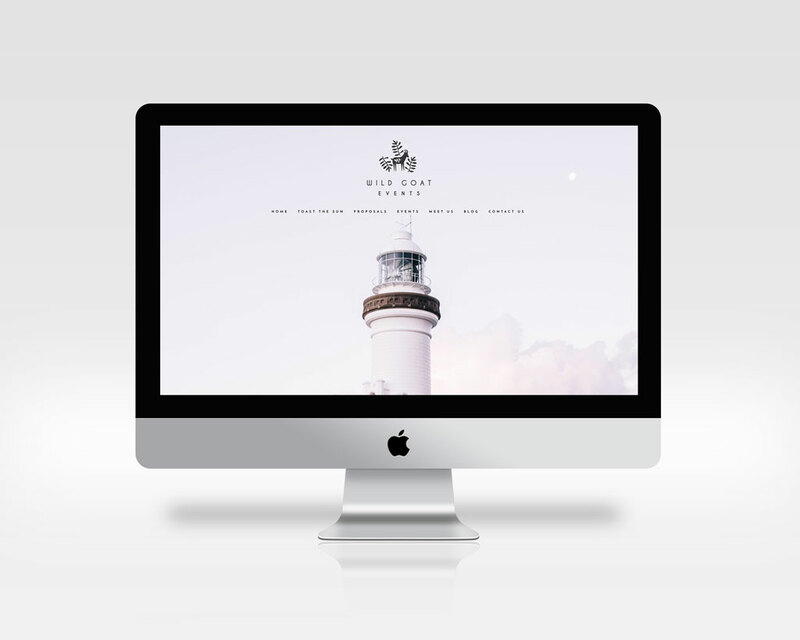 After a year of building her brand, Katie, founder and director at Wild Goat Events wanted to us to revamp her website so that it would fit more with the culture of her business. We chose sophistication and simplicity, using elegant fonts and imagery with a ‘dreamy’ quality.